High intensity interval training, or HIIT, is not just for fitness pros. 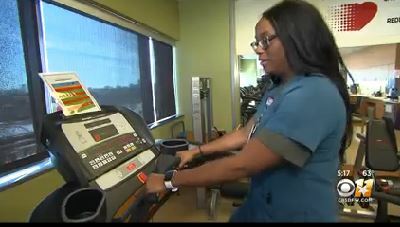 Amit Khera, MD explained to KTVT-TV (CBS) how the training that alternates short bursts of intense training and short periods of recovery is helping Parkland cardiac rehab patients improve their heart fitness and prevent future heart problems. 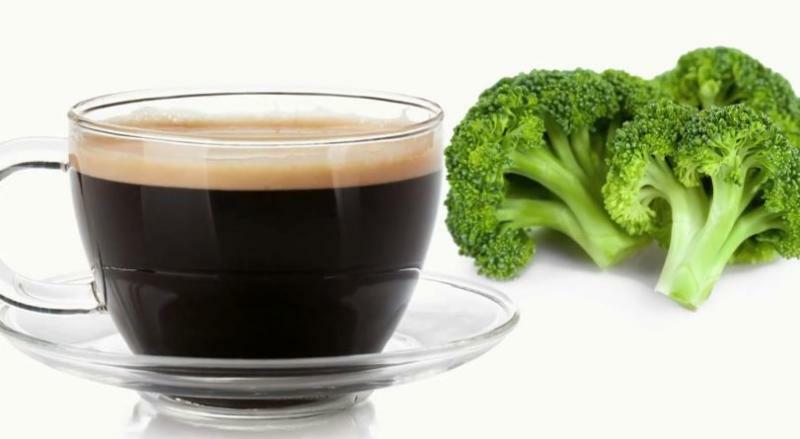 New fad foods can sound strange, such as coffee and broccoli powder, activated charcoal or drinkable yogurt. But are they good for you? Parkland Registered Dietician Rachel Trammell reviewed odd food trends for KTVT-TV (CBS) and shared their nutritional value – or lack thereof. Even though spring has arrived, flu can spread. Bonnie Prokesch, MD explained to KRLD-AM how different flu strains can appear at different times, what to do if you suspect flu and the medications that can help. The flu vaccine protects against the most common strain and will reduce the severity of other flu strains if contracted, she added. 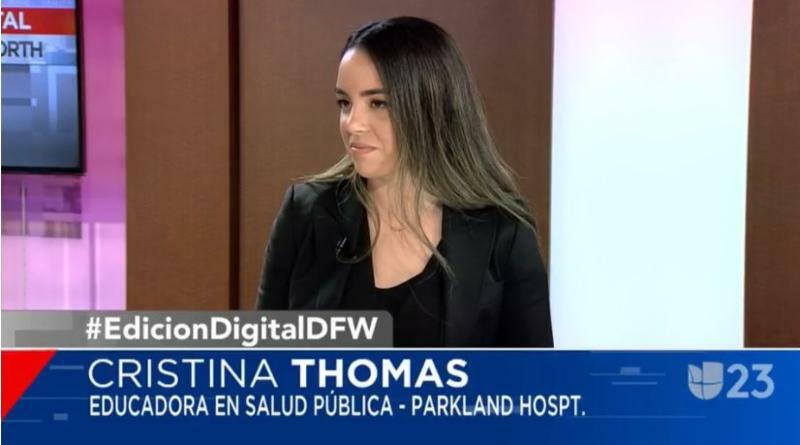 Cristina Thomas, public health educator, explained to KUVN-TV (Univision) how items in the home - from medicine to cleaners to beauty products - can be dangerous if not stored or handled properly. She also explained emergency steps to take if a toxin is accidentally swallowed.